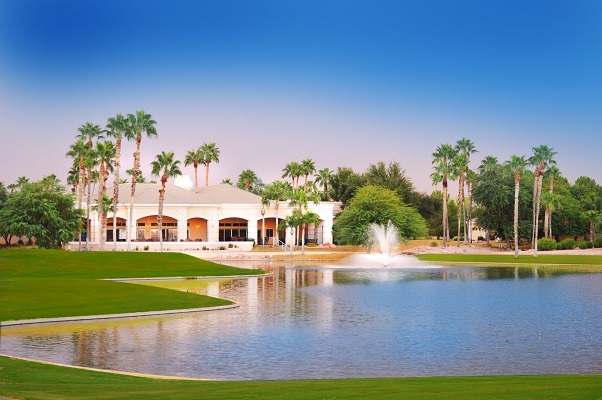 The Sun Lakes AZ real estate market report for the first half of 2015 is ready. This report will include the five Sun Lakes communities of Sun Lakes Country Club (single family homes only), Cottonwood, Palo Verde, Ironwood and Oakwood (IronOaks) for the period January 1 through June 30, 2015. 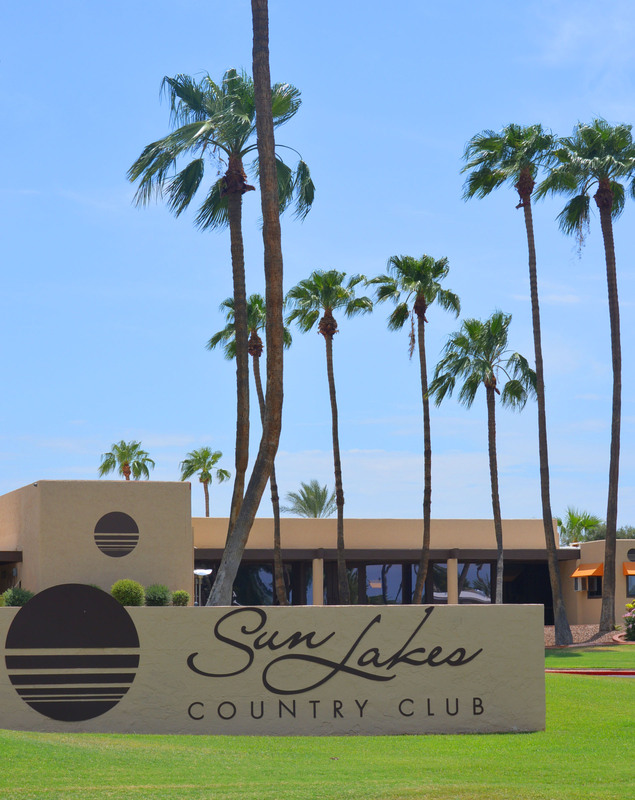 As of today 90 homes, excluding manufactured homes in Sun Lakes Country Club, are available for sale. 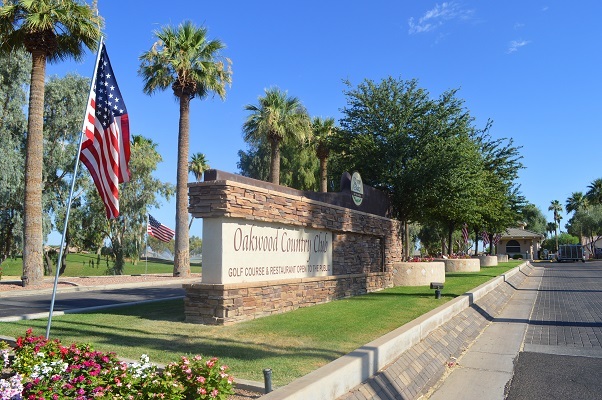 We have seen good activity through the month of June and expect July and August to slow as is typically the case due to the summer heat and lack of inventory. This report will also include the five higher priced homes sold in each of the communities during the month of June. Let’s get started! 144 homes were sold with an average sales price of $320.657 and average sold price per square foot of $147.44. Average days on market was 92. Currently 36 homes are actively for sale in the Multiple Listing Service. 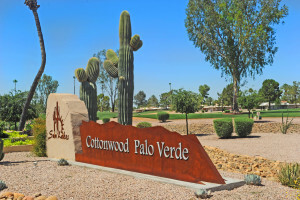 38 homes were sold with an average sales price of $277,579 and average sold price per square foot of $136.05. Average days on market was 118. Currently 14 homes are actively listed for sale in MLS. 33 homes were sold with an average sales price of $207,544 and average sold price per square foot of $118.81. Average days on market was 78. 34 single family homes were sold with an average sales price of $175,184 and average sold price per square foot of $109.88. Average days on market was 70. 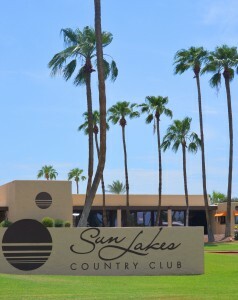 For more information on specific sales in Sun Lakes, Arizona contact The Kolb Team at 480-440-0849. Thinking of selling a home, call us and we will provide a market analysis on your home. Our team has buyers waiting for inventory this fall. We experienced a surge in buyers pulling the trigger on homes late in the season in 2015 and expect this fall and winter months to be strong based on reports we are seeing. Give us a call or fill out the quick contact form and we will get in touch with you.